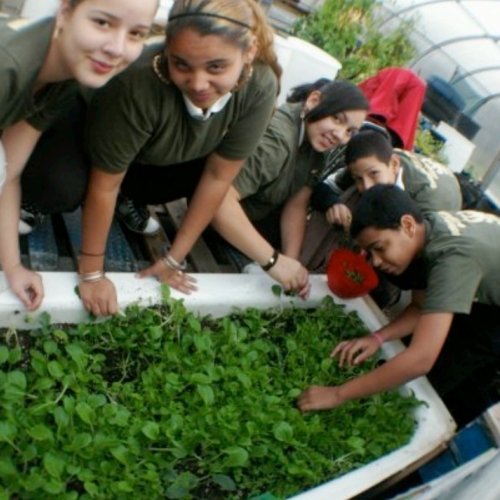 In 2011-2012, with support from the Geraldine R Dodge Foundation, Green Map System partnered with Sustainable Jersey to create a series of programs and resources to support Green Teams throughout New Jersey. 444 of New Jersey’s municipalities are actively addressing sustainability through this program, following a checklist of over 100 Actions 100 Actions towards certification, and as of 2017, 198 of these communities have been certified. 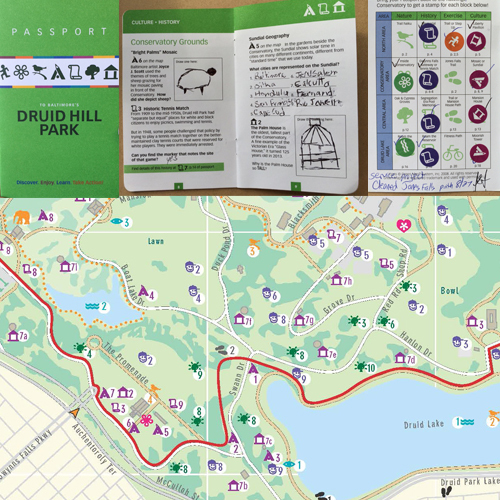 Green Teams in Jersey City, Montclair, Hillsborough, Montgomery, Princeton, Lawrence, Camden, Haddonfield, and Galloway each contributed to an illustrated presentation highlighting Year One so their accomplishments could be shared with more people. Here's a video highlight from an engagement session in Jersey City, our thanks to all the partners involved! 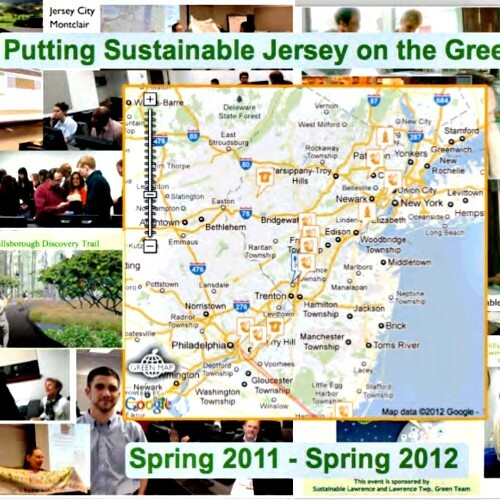 Through this partnership, Green Map System provided Sustainable Jersey Green Teams with strategic and capacity building support for developing and implementing Green Map projects for their community members, offered insight into local green living resources, and highlighted actions which have led to Sustainable Jersey certification. 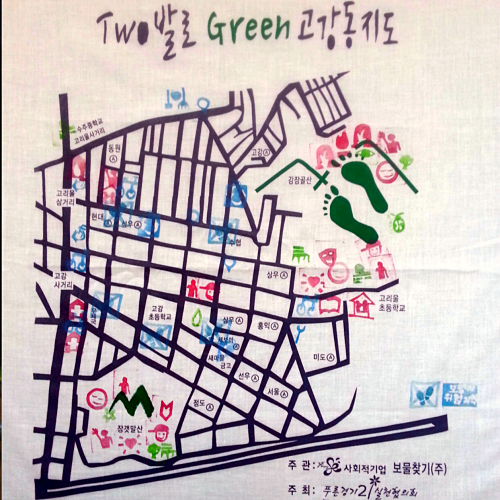 Participants also learned how to share their maps to highlight opportunities for greener and healthier lifestyles. Beyond this direct support to the nine communities listed above, all Green Teams in New Jersey were granted the opportunity to participate in workshops and webinars through the program.